Speaking exclusively to Baku City Circuit ahead of the second successive F1 race weekend in Azerbaijan, Valtteri Bottas (Mercedes AMG Petronas Formula One Team), Daniel Ricciardo & Max Verstappen (Red Bull Racing), Felipe Massa (Williams Martini Racing), Sergio Perez (Sahara Force India F1 Team) and two-time World Champion and last year’s Official Ambassador for the race in Baku, Fernando Alonso (McLaren Honda) all expressed their delight at their impending return to beautiful Baku and the fastest street circuit in F1. 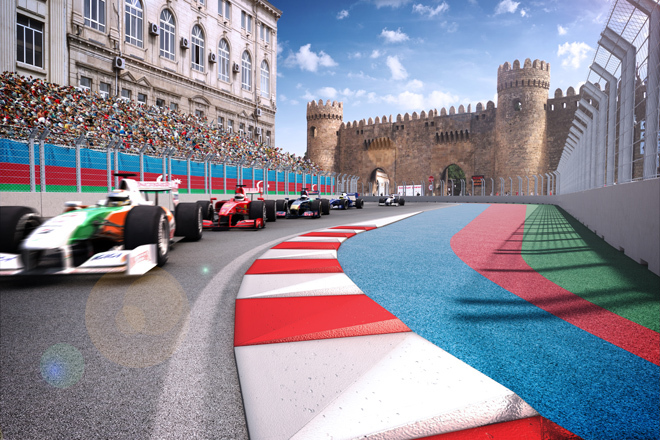 Tickets for the 2017 Formula 1 Azerbaijan Grand Prix Still on Sale! With less than 2 months to go until the world’s greatest race cars once again speed through the streets of this stunning city, the message from Baku City Circuit to the world’s F1 audience is very simple: get your tickets while you still can and join us in Baku in 2017!